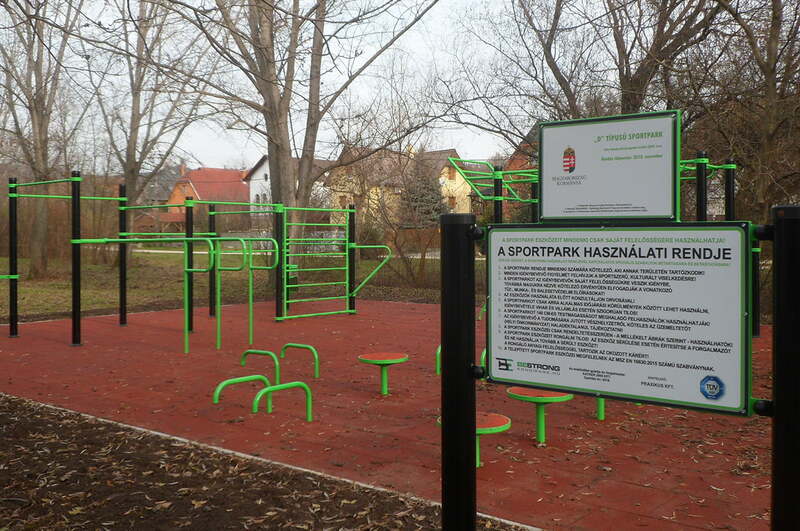 In Páty (a settlement in Hungary) the first Street Workout Park was opened in December shared with us the news by one of our followers. The Workout Park is located in a green field between Telki Street and Füzespatak Street along the Füzes creek. Install Free Sport Parks Map on your mobile. In order to let you help how to use the equipments of Street Workout Parks, we offer you the “Train Smart in Workout Park” video series that show how to make exercises by a sport trainer! If you have information about a new park opening don’t hesitate to send us via email the news.